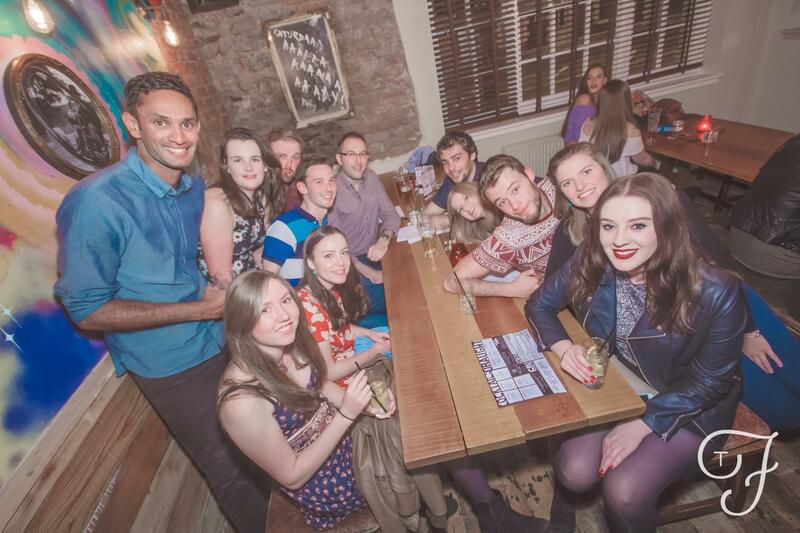 We organised our famous Snap Shot Social last weekend. It’s basically a pub crawl and you’re split in to teams to complete a number of photo challenges! We won’t put them all here, but here is one from the start of the evening when we were all looking reasonably respectable. Why not come along and get involved with our next social event? !